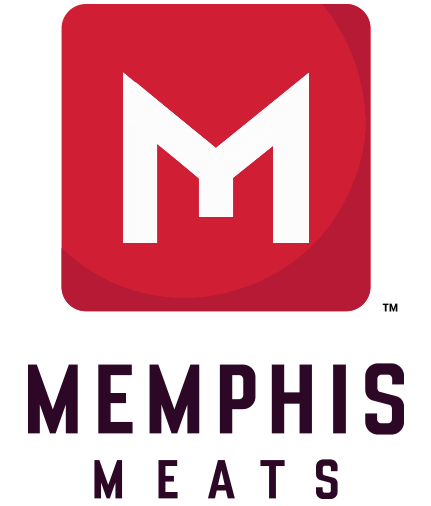 With the demand for meat expected to double in the coming decades, Memphis Meats hopes to disrupt the approximately $750 billion global meat industry by offering meat-based foods that are more environmentally friendly, better for your health, and promote the ethical treatment of animals. Their goal is simple: to change the way meat gets to your plate. David Kay, who recently spoke at the PACE-sponsored "Meat the Future" event, shares more about the “clean meat” movement and give his insights on what this innovation could mean for the global meat industry. Watch a video of David Kay's talk.